As we all know, Lingua Franca of today’s world is English. It is undeniable that English is the dominant language in politics, economy, business and education. Trade and business is possible only through mutual communication. And language is the must for this communication. 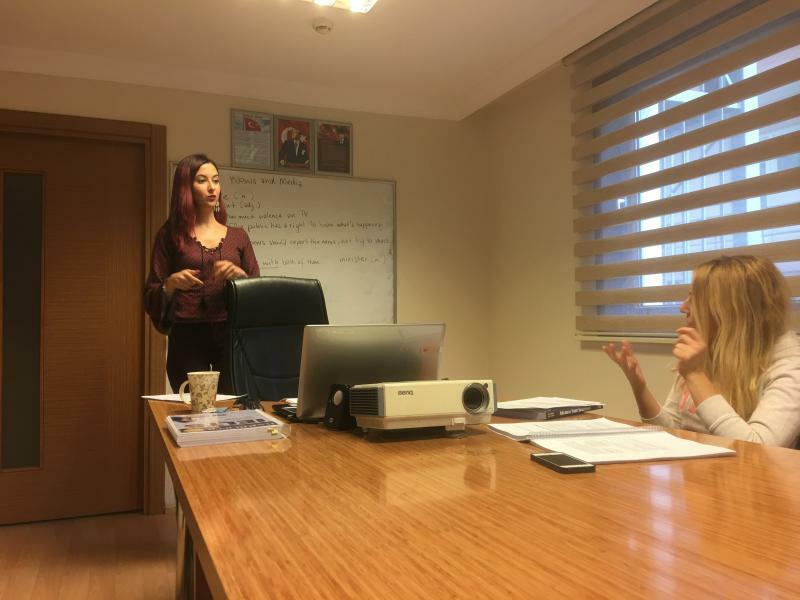 Therefore, Candelas Educational Consultancy has aimed at the language teaching and assistance services for business life from different fields and sectors in Turkey. We organized our sector-specific English courses. You can benefit from our sector-specific courses in Turkey or in several countries abroad such as the USA, UK, Canada and Ireland. English is not only the language we are giving service for. Besides that, we help you learn other languages as well. We are in service of you with our learning Turkish programs or assistance with Turkish Language programs. • We give language educational services to the companies and organizations from different sectors. • We are able to shape our educational programs according to the needs of these companies and organizations. • As a result, we help you take your place in globalization process.